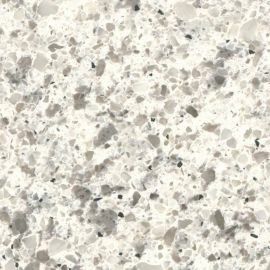 New Leaf Cabinets & Counters is dedicated to providing beautiful and affordable quartz countertops throughout Tacoma and the South Puget Sound. 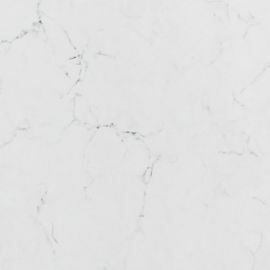 We service from Olympia to Seattle and all areas in between. 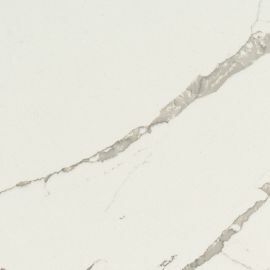 Our transparent and open sales process is not only meant to be honest, but is also devoted to providing a simple and easy selection and purchase process for our customers from conception to installation. 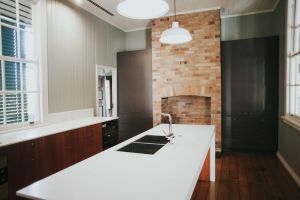 New Leaf Cabinets expanded into the countertop industry after several years of having to deal with unreliable countertop fabricators, big box store headaches, and mysterious pricing. 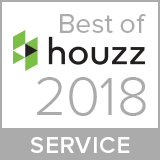 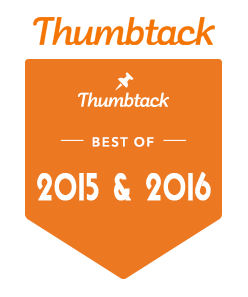 We take a lot of pride in our work and our pursuit of customer satisfaction on every job. 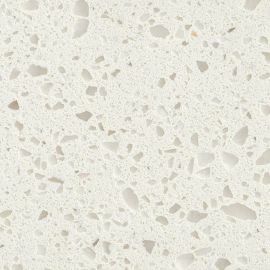 Since opening our first countertop fabrication facility in Tacoma, WA in 2013, New Leaf Cabinets & Counters has provided thousands of Pacific Northwest homeowners with new quartz countertops that they can enjoy for life. 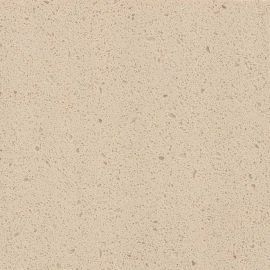 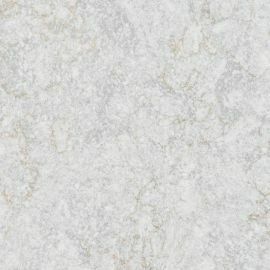 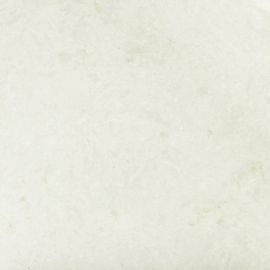 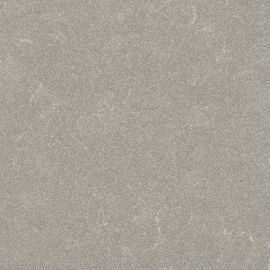 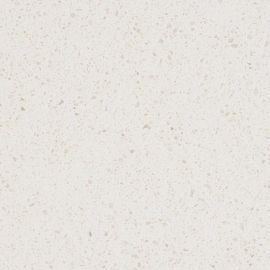 Quartz countertops provide stunning beauty and charm to any kitchen, bathroom, office, laundry or other countertop space. 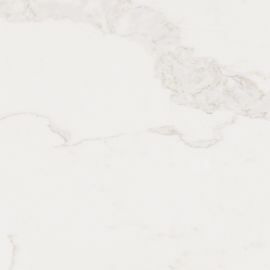 At an extremely affordable price point, quartz slabs have a built in engineered seal throughout the slab that never requires any maintenance other than routine cleaning. 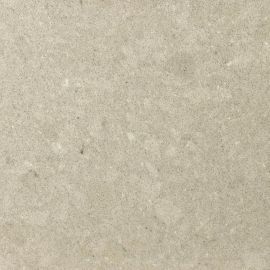 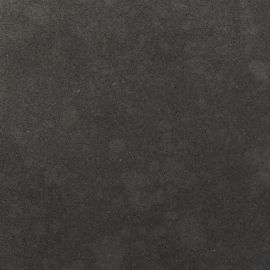 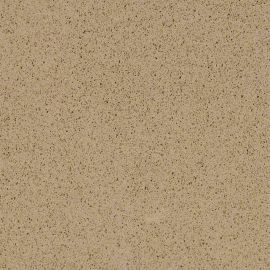 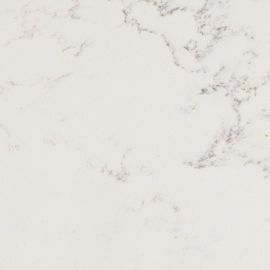 Quartz is made from 93% Natural Stone and 7% resins and pigments that make it one of the most durable and easy to clean countertops on the market today. 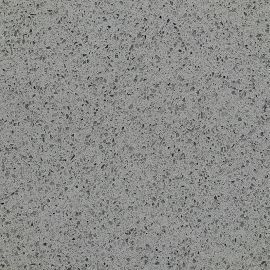 Stop into our Showroom located at 2710 S Yakima Ave Tacoma WA to view some of the quartz countertops we have on display. 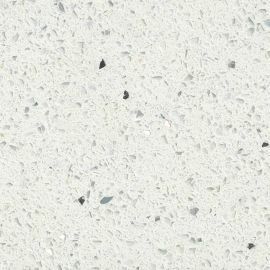 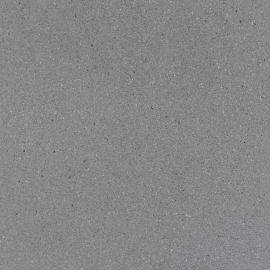 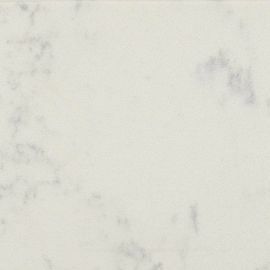 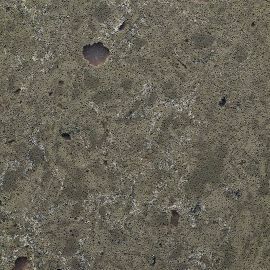 In efforts to make Quartz Countertops even more affordable for South Sound residents, New Leaf has put together a collection of popular countertop colors that we sell by the square foot* rather than by the slab. 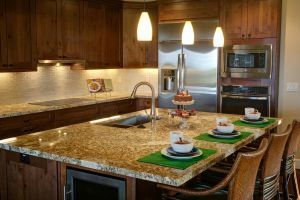 By optimizing our inventory and material usage, we have found a way to eliminate the typical material overage costs associated with most countertop projects. 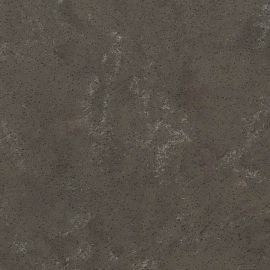 Buying countertops from New Leaf can save you thousands! 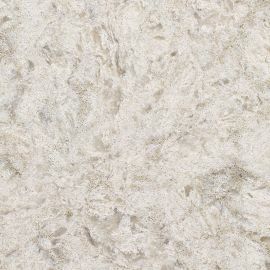 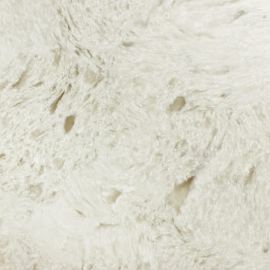  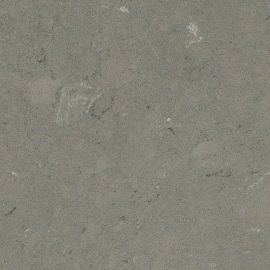 In addition to our Square Foot Collection, we also offer Cambria, Caesarstone, & Pental Quartz. 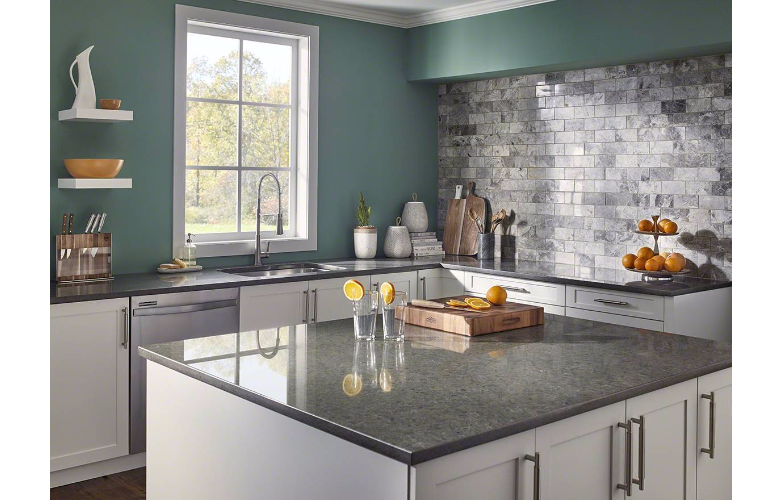 We have over 200 colors on display in our Tacoma showroom. 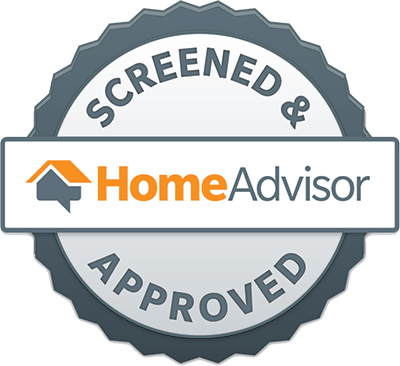 Stop in today for a free estimate. 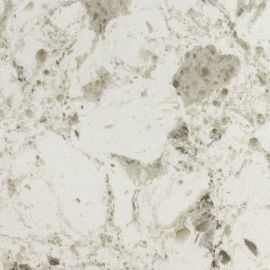 Need more information about which brand of Quartz is right for you? 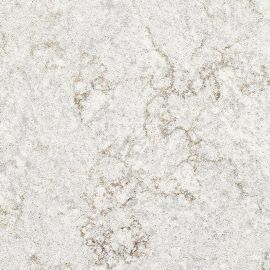 Read our blog article Do Quartz Countertop Brands Matter? 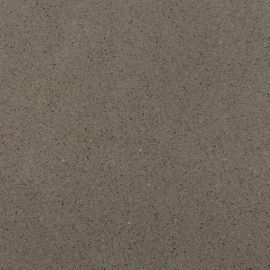 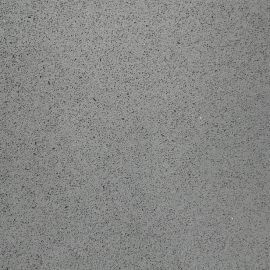 Do I have to seal my new Quartz Countertops? 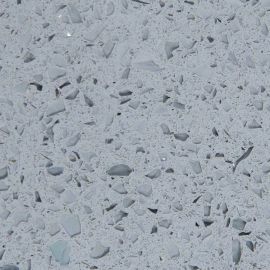 Quartz countertops are engineered with through body sealer during the manufacturing process and therefore never require sealing. 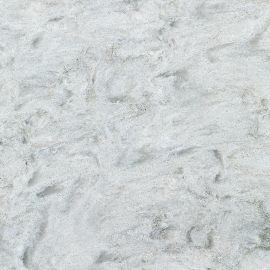 Over the counter sealers will not penetrate the surface and may leave a residue on the surface. 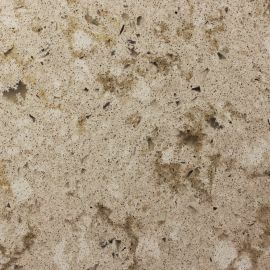 For more photos of quartz countertops that we have installed, check out our full project gallery or click on one of the links below. 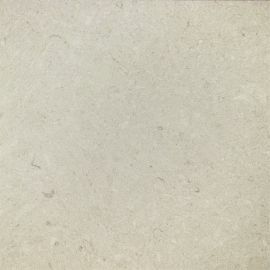 Price groups are on a low to high scale, with Price Group 1 being the least expensive, and price group 5 being the most expensive. 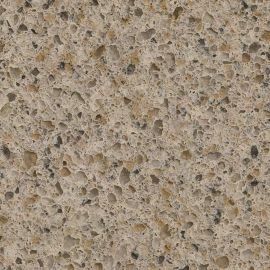 *Projects less that 12SF may require and additional installation fee of $150.00 and be subject to availability of remnant material.